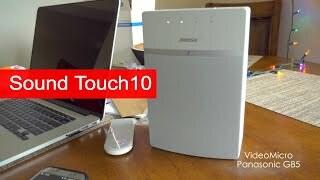 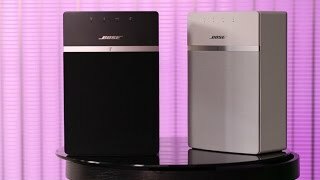 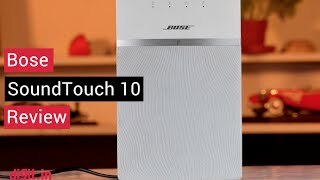 The soundtouch 10 Speaker is manufactured by Bose and was added around April 2018 and is part of the Bose SoundTouch 10 series. 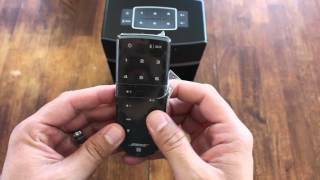 The model comes in 3 other variations including combination of Black, White Color , Bluetooth Special Features. 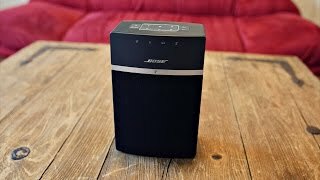 The best price for the Bose SoundTouch 10 in Kuwait is KWD 79 sold at blink and available with free shipping and delivery within 1-2 days. 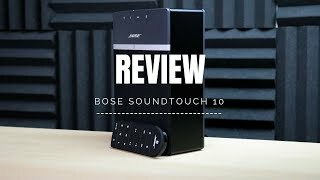 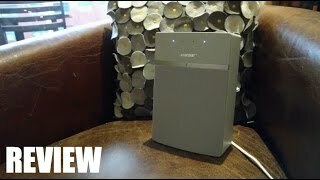 Bose Soundtouch 10 - Review: a worthy Sonos alternative?